With the Martin Luther King Jr. holiday this weekend and President's Day next month, chances are that you've planned a winter getaway to brush up on your ski skills and be with with those closest to you. 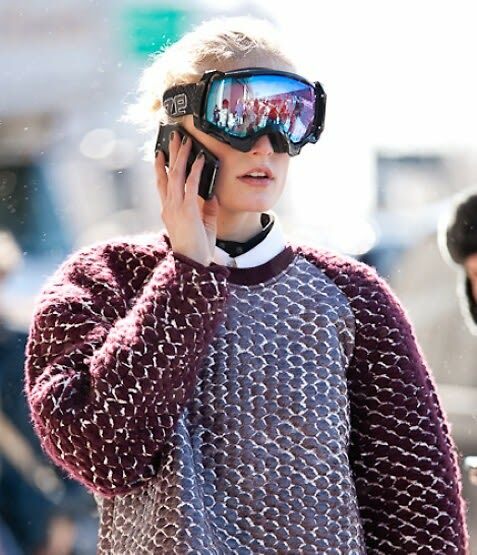 To help you stay chic - on and off the slopes - we've chosen six stylish items you need for your long weekend. Click through for some of our favorite winter pieces that will have you looking your best and enjoying yourself to the fullest.